Yann Chevalier started his career at Orange. He contributed to several national R&D projects in the field of telecommunications. Between 2002 and 2004, Yann was Chairman of Polytechnique.org Society, which counts now over 23,000 members, all alumni and students from Ecole Polytechnique. He is also one of the founders of the « Manageurs.com project ». 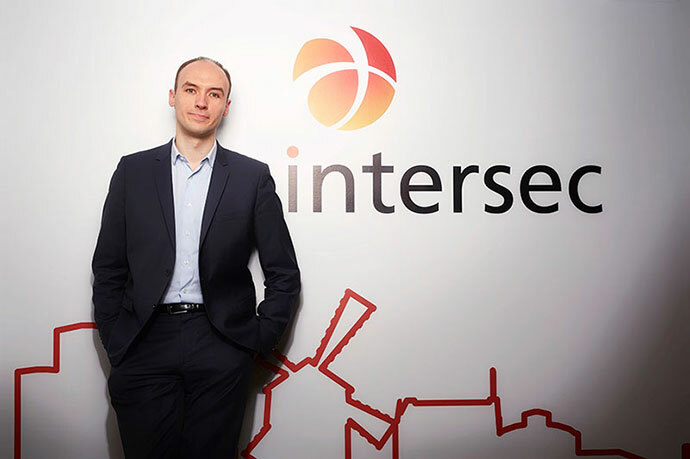 In 2004, Yann founded Intersec with Olivier Guillaumin and Jean-Marc Coïc.